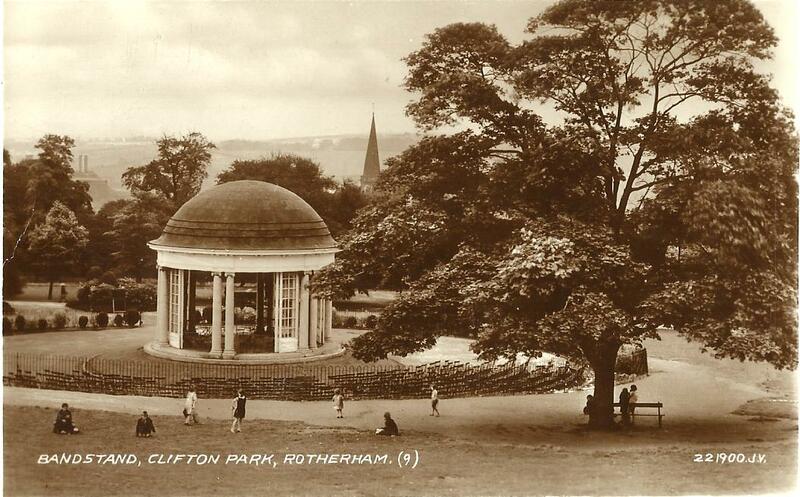 Bird Cage Lodge was one of the entrances to Clifton Park in Rotherham. 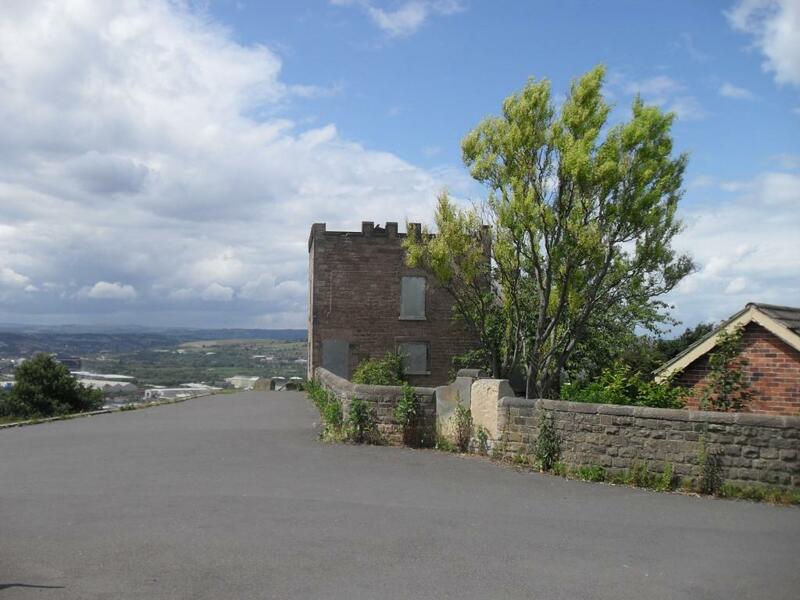 The Gothic style hunting lodge at Rotherham was built for Thomas Howard, 3rd Earl of Effingham, in 1773. In that year over 300 chests of tea were dumped into the harbour of Boston, Massachusetts and was known as the Boston Tea Party. Thomas Howard sympathised with American independence and resigned his commission. The Earl referred to tea as 'that obnoxious beverage' and his guests at Boston Castle 'were plenteously regaled with wine and punch'. 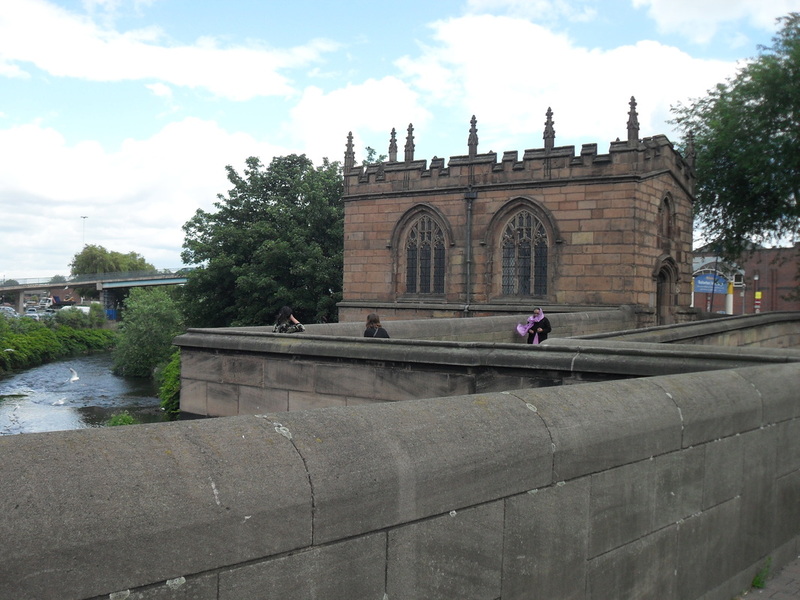 The site has recently undergone extensive restoration. 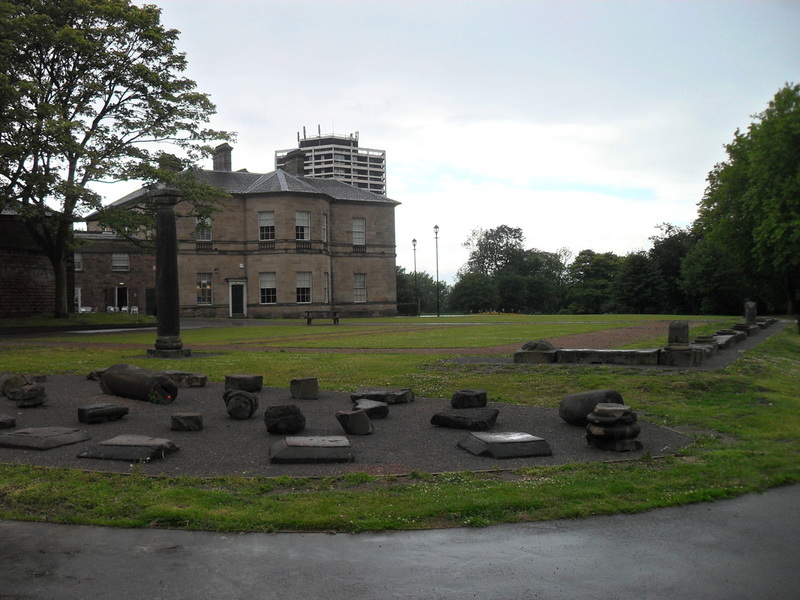 In Boston Park, Rotherham, there is a doorway that is from the 15th century College of Jesus that was in Rotherham. Clifton Park Grandstand was erected in 1928 to replace the old one, which was built in 1892. 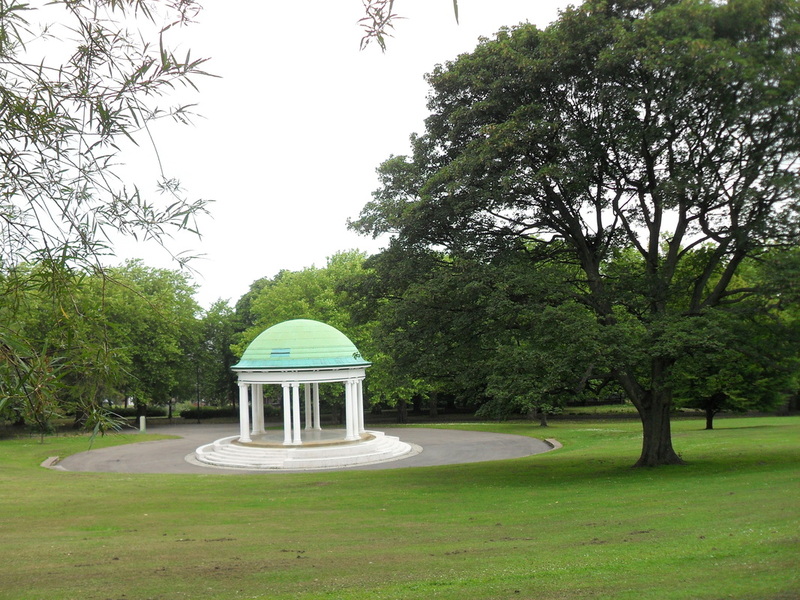 The Bandstand was renovated in 1991 to mark Clifton Park's centenary. The wooden Roman Fort at Templeborough was built in about 54 AD and later replaced with a stone one. 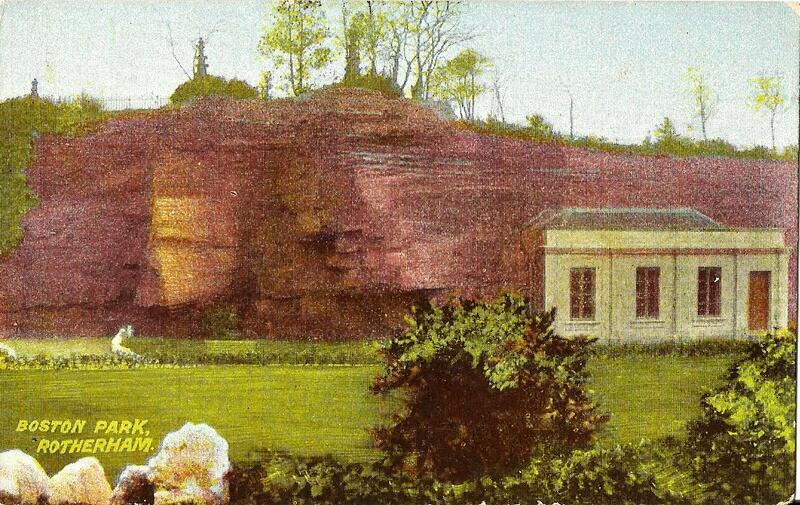 The stones from the granary and a column from the fort are in Clifton Park. 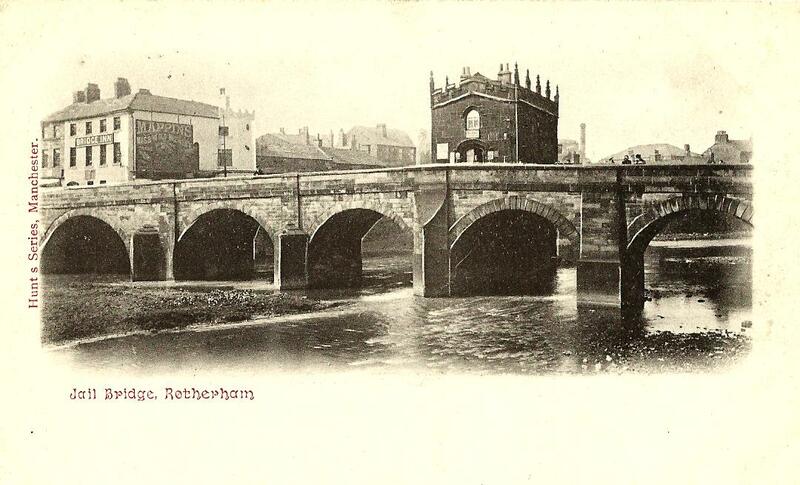 The Chapel of Our Lady on a bridge at Rotherham was probably founded by Archbishop Thomas Rotherham and built in 1483. 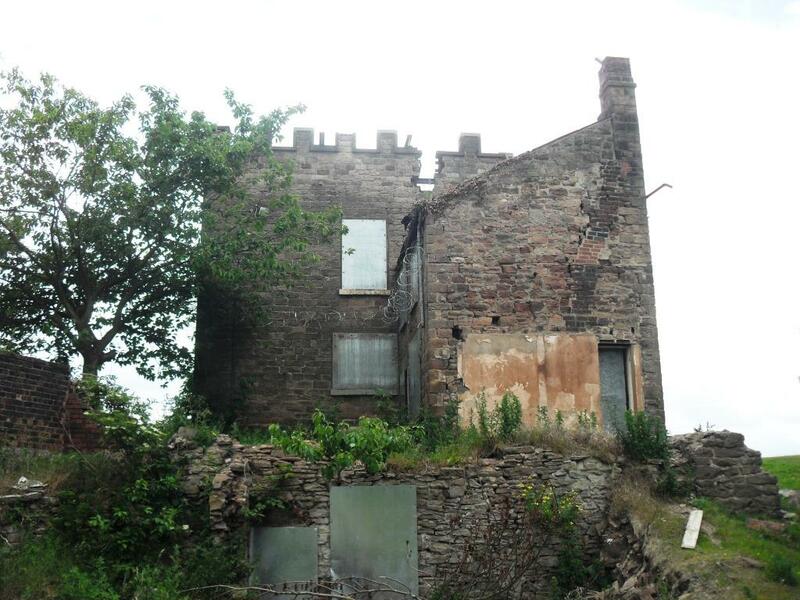 It was used as an armshouse before becoming the town jail in 1779. From 1826, it became a private house and from 1888-1913 it was a tobacconist shop. The exterior was reconstructed in 1924 and the interior restored in 1980. 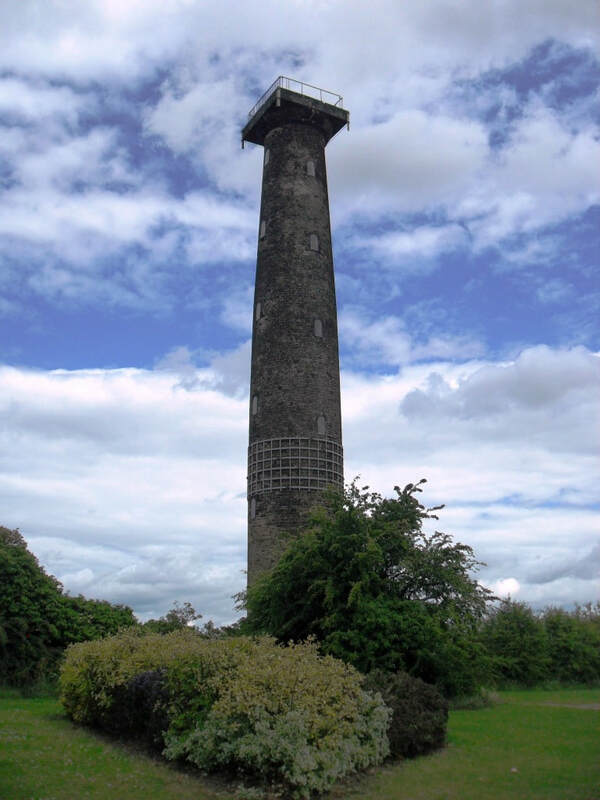 Keppel's Column is a 115 feet high Tuscan Column and was designed by John Carr for the 2nd Marquess of Rockingham as a monument to Viscount Keppel, the First Lord of the Admiralty. Keppel was charged at court martial with 'scandalous haste in quitting the scene of a naval engagement' as well as four other charges. After being acquitted he was honoured by Whig opponents to war with American colonists. Although no longer accessible, there is a spiral stairway to the viewing platform.